On Friday April 24th Rubber Guard Radio will be launching a new monthly show called The Booking Spotlight. We will focus on the art of booking and writing with guests from the creative end of the pro wrestling business. 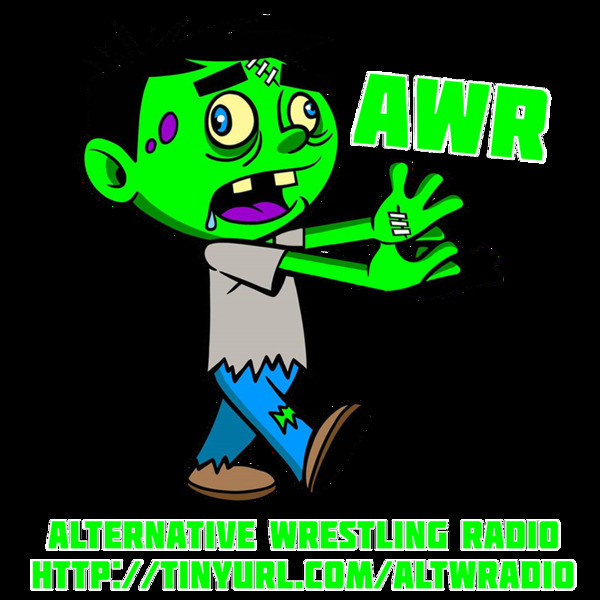 The guest for our debut episode of The Booking Spotlight will be http://www.nwaanarchy.net 's Bill Behrens. Bill has been around the proverbial pro wrestling blocks way too many times to count. We will discuss writing storylines,finishes,character development and so much more.Make sure to join us LIVE at 10am pst/1pm est as your Rubber Guard Radio Host KZ will dig deep into the mind of Bill Behrens on the debut of The Booking Spotlight!